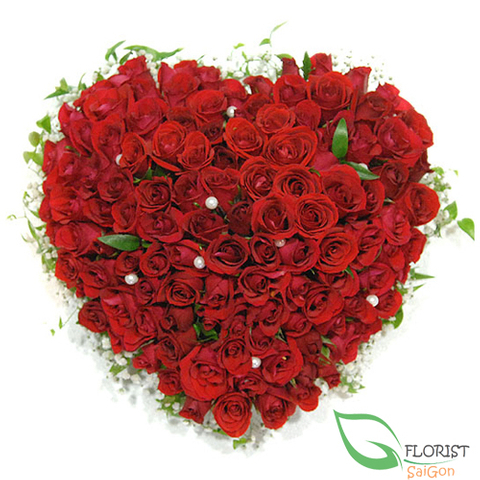 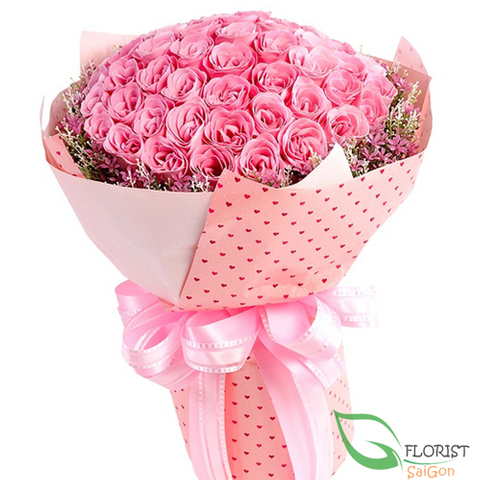 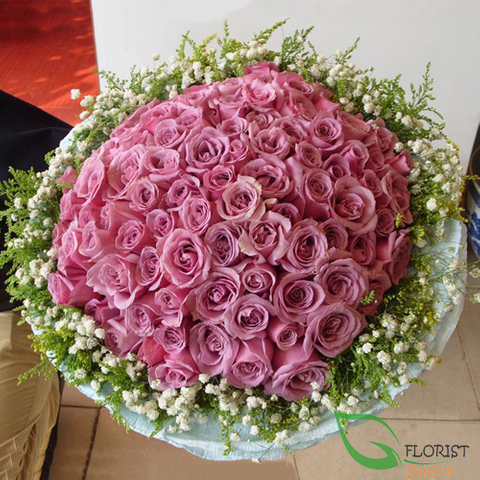 Rose is the symbol of love, beauty and stand for happy and fine love. 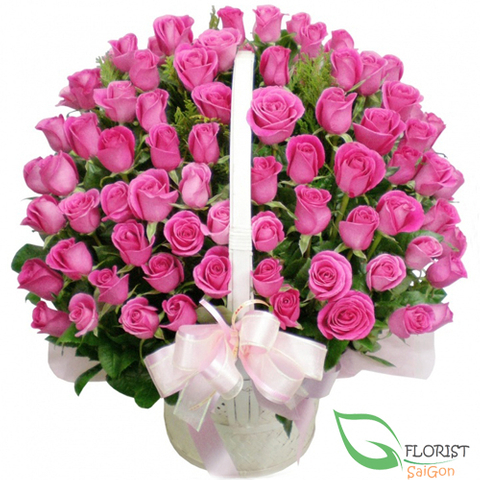 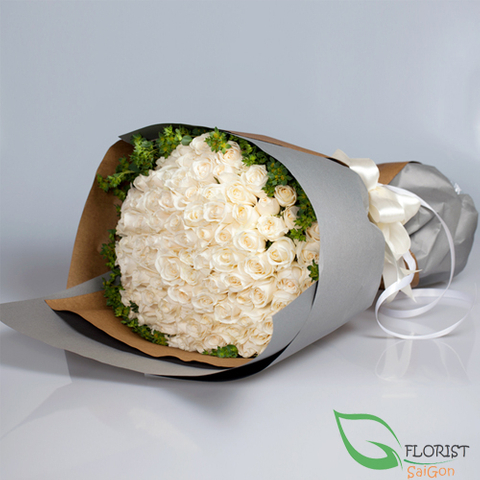 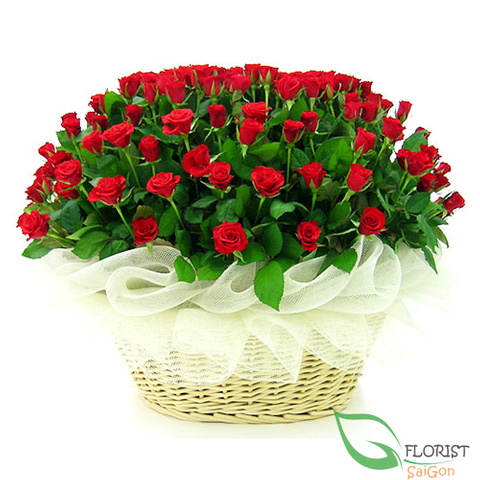 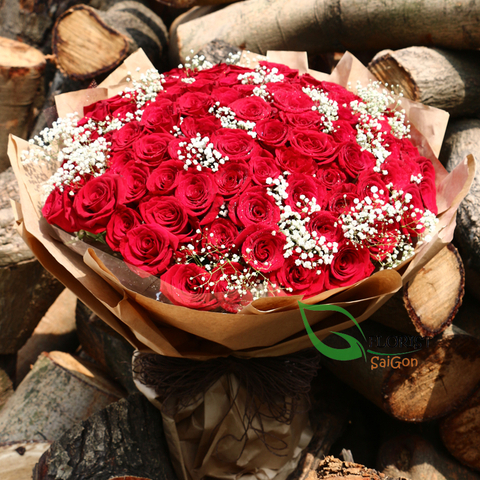 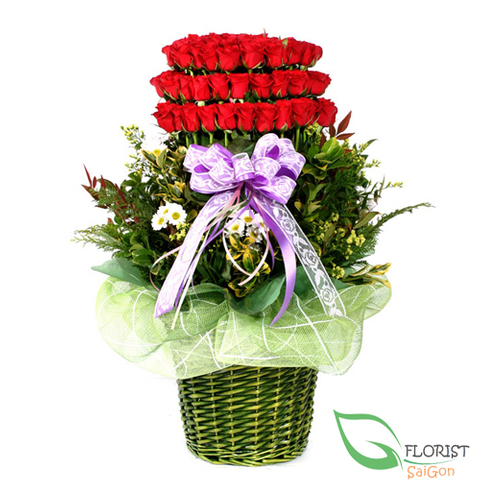 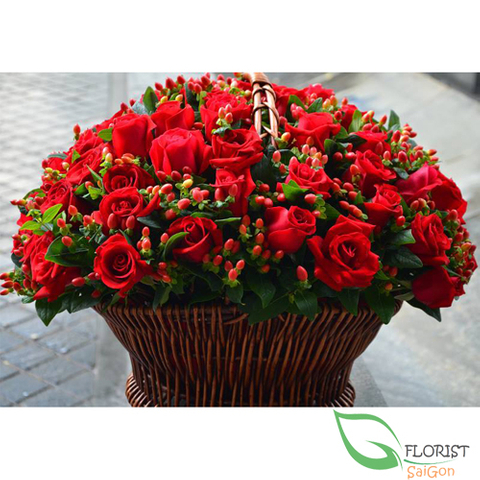 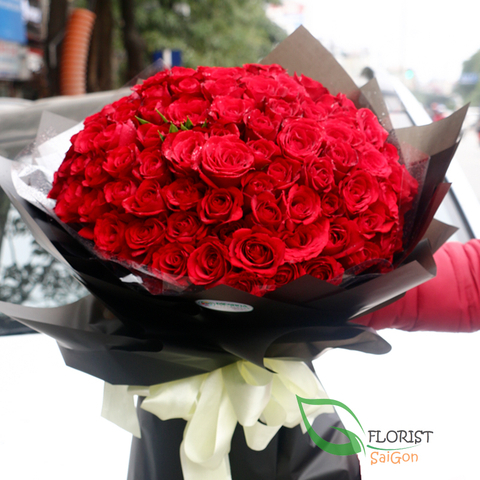 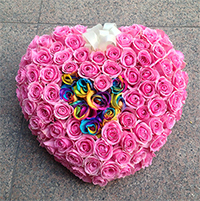 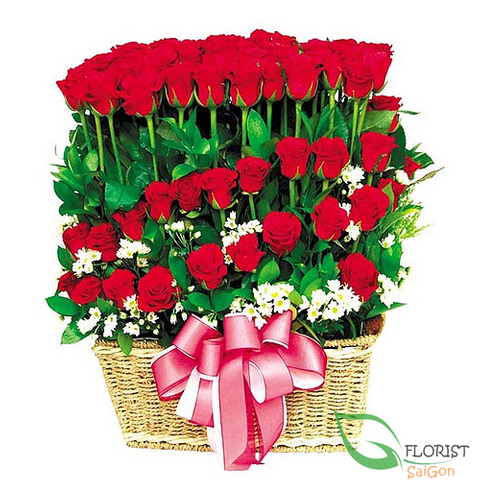 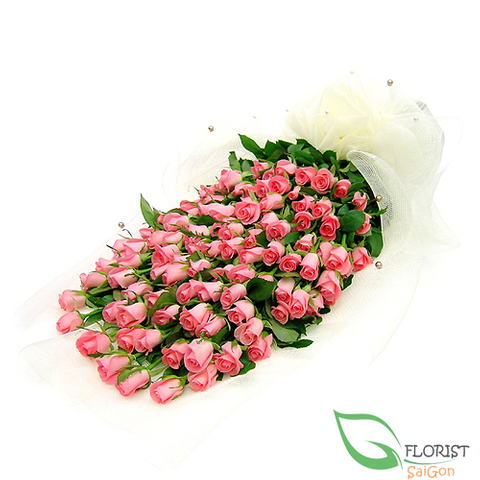 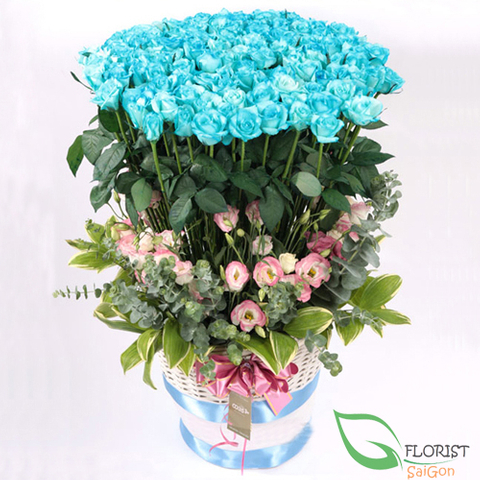 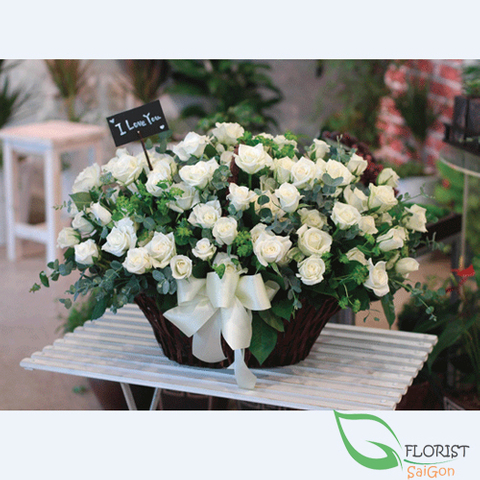 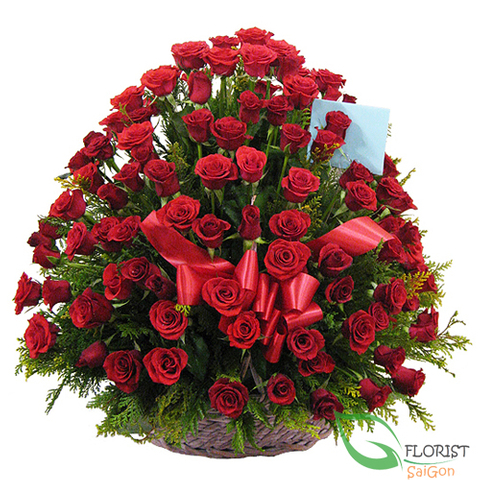 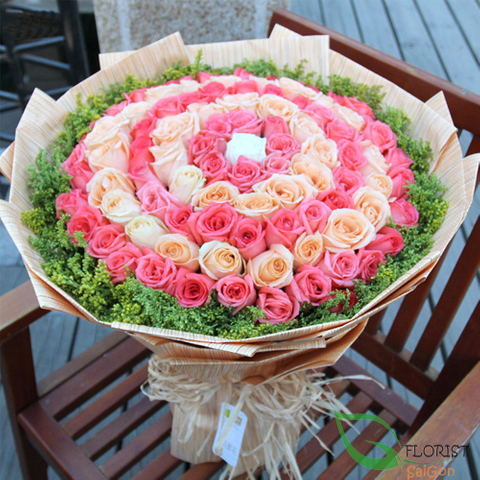 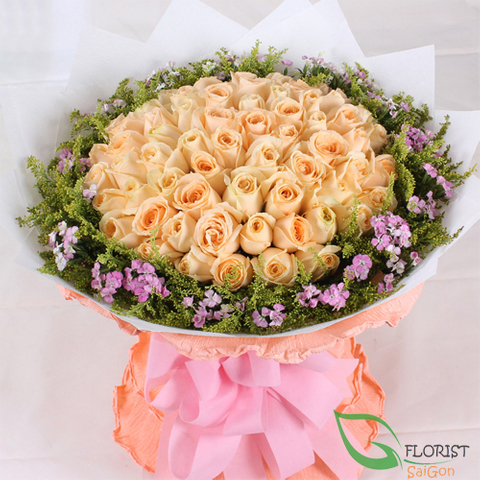 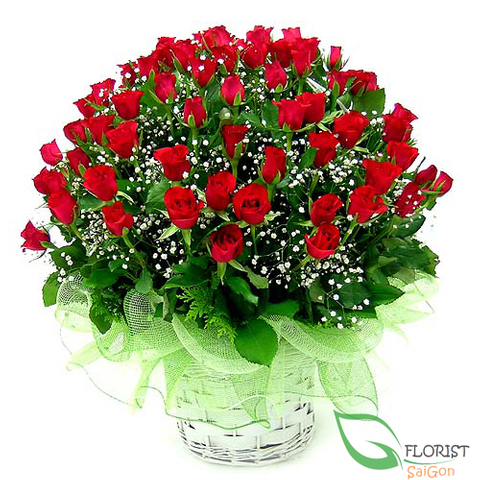 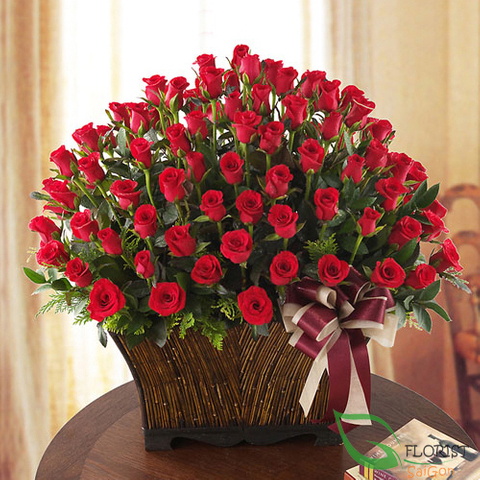 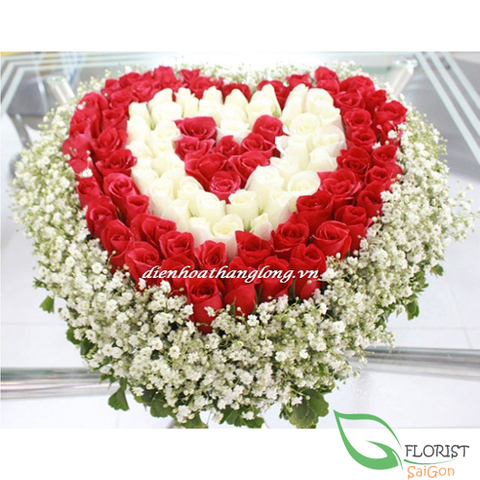 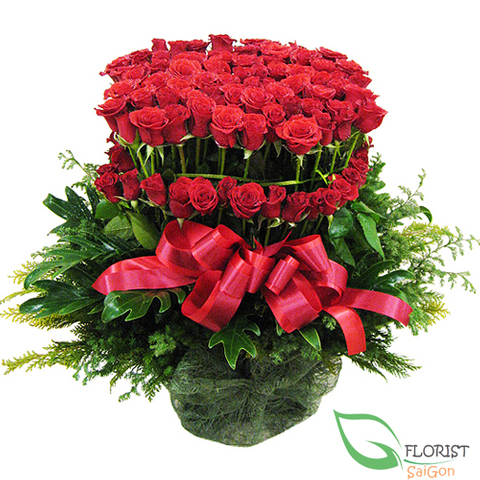 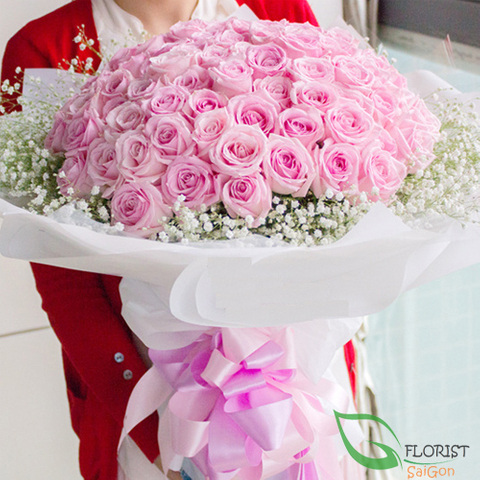 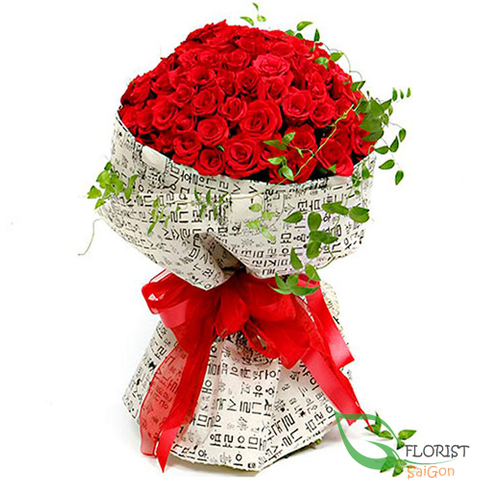 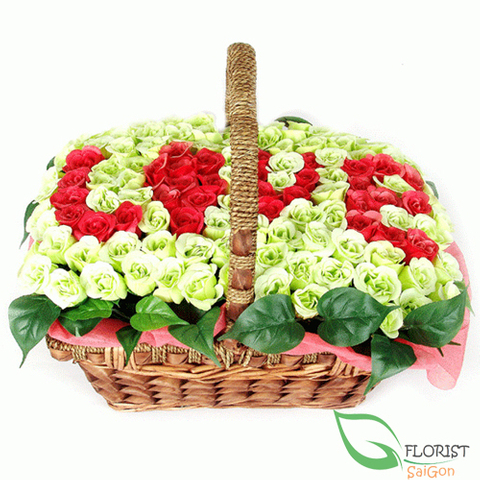 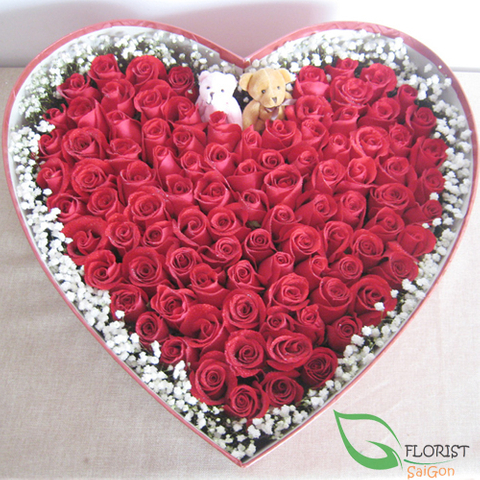 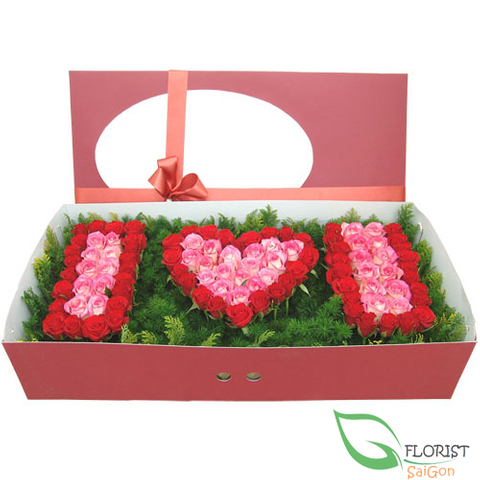 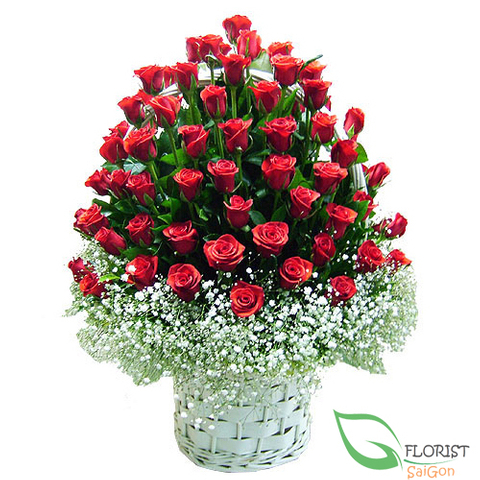 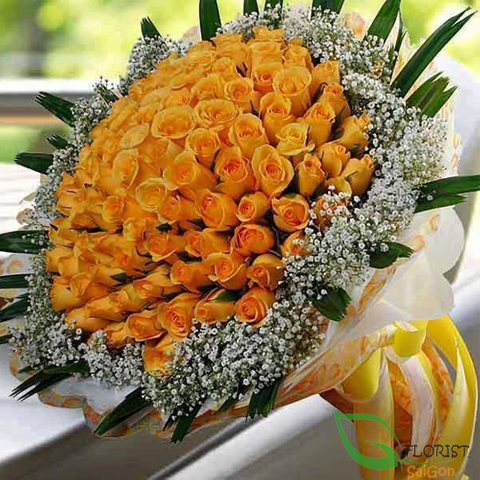 99 roses stand for love forever: "I will love you untill the end of the world". 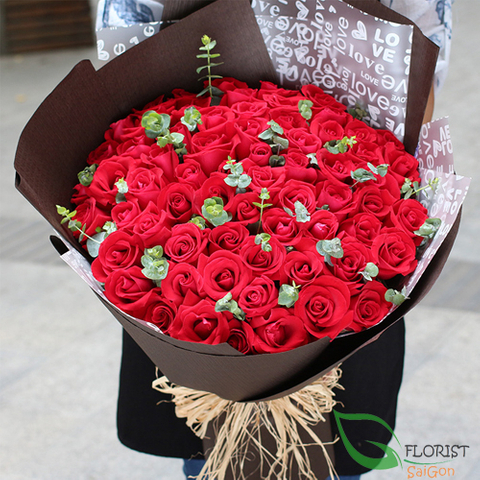 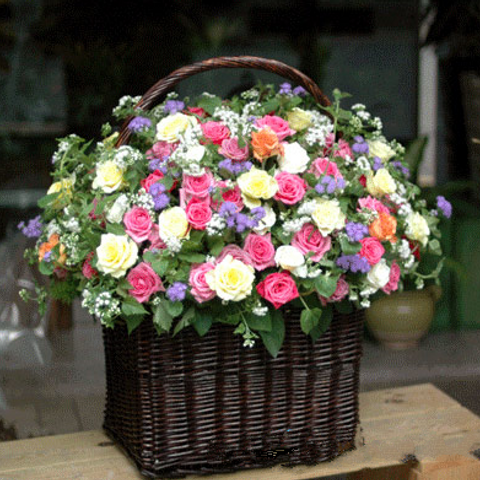 If you love her, please make a love declaration to her with 99 roses that you will love her forever and spend the whole life with her.